Almost half (49%) of the residents of the Scottish Highlands & Islands support proposals to give special protection to Scotland’s wild land from developments such as large scale wind farms, while under a quarter (22%) oppose such measures. 49% think that the spread of onshore windfarms would have a negative impact on tourist industry in the region. Only 6% say it would have a positive impact, with 45% saying it would have no impact. The Scottish Parliament is currently discussing a proposal that Scotland’s wild land – land that is rugged and remote with a lack of visible built structures – should be given special protection from development such as large scale wind farms. To what extent do you support or oppose these proposals? What impact do you think the spread of onshore wind farms on wild land in the Highlands and Islands might have on the tourist industry in the region? 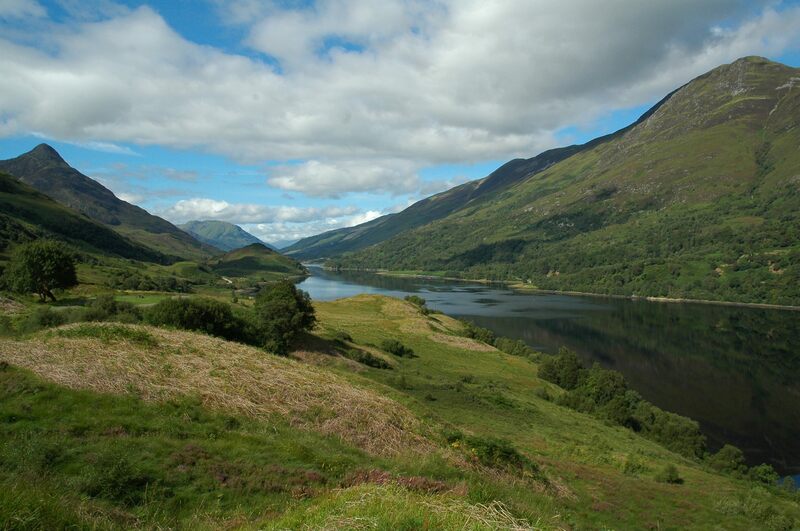 In April, Survation interviewed 503 residents in the eight constituencies of the Highlands & Islands region of Scotland by telephone on behalf of the John Muir Trust. Survation is a member of the British Polling Council and abides by its rules. Full tables can be viewed here.